" Jun. 14. 2018-The 7th ICICN 2019 is to be held in Macau during April 23-26, 2019. Call for papers now!" " Aug. 28, 2018-Welcome Prof Shum Ping, School of EEE, Nanyang Technological University, Singapore join the conference and deliver keynote speech." " Aug. 30, 2018-The submission deadline is November 25. If you need 1-2 days extension, please contact secretary. " 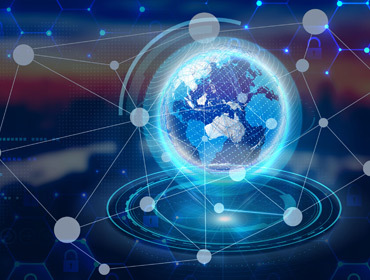 2019 The 7th International Conference on Information, Communication and Networks (ICICN 2019) is to be held in Macau during April 23-26, 2019. 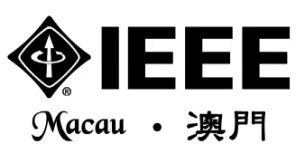 ICICN is co-sponsored by Macau University of Science and Technology, Macau, Liaocheng University, China, Scienece and Engineering Institute, USA and Institute of Electrical and Electronics of Macau etc. 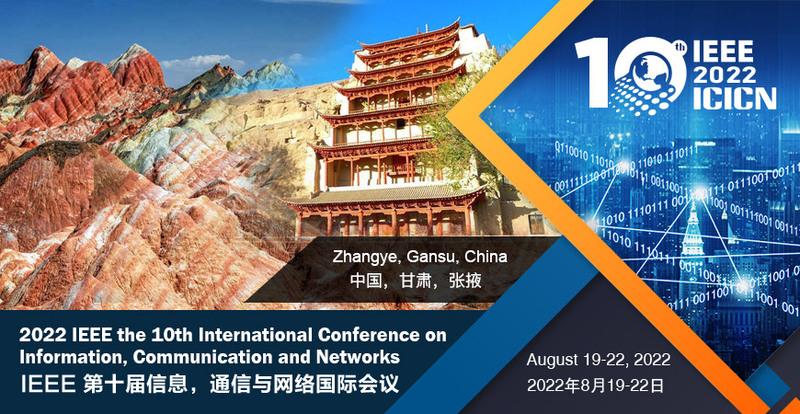 ICICN 2019 is to publish latest & high-quality research works on Information, Communication and Networks in theoretical and practical aspects. Authors are solicited to contribute to the special issue by submitting articles that illustrate research results, projects, surveying works and industrial experiences that describe significant advances. ICICN is an annual conference launched in the year of 2013. We had this conference successfully held in Bangkok, Thailand in 2017, Hong Kong in 2016, Florence, Italy in 2015, Phuket, Thailand in 2014, Singapore in 2013. It will provide a valuable opportunity for researchers, scholars and some scientists to exchange their ideas face to face together. ICICN is very special for its strong organization team, dependable reputation and wide sponsors all around the world, which is the leading annual conferences of Information, Communication and Networks for all researchers home and abroad. All submissions will be peer reviewed. Accepted, registered and presented papers will be published in the ICICN 2019 IEEE conference Proceedings, which will be included in IEEE Xplore and indexed by Ei Compendex and Scopus. Please send the required documents:①final paper; ②signed copyright form; ③filled registration form; ④payment proof to icicn_conf@163.com to finish the registration.